The history of Hacienda San Gabriel de las Palmas goes back to the year 1529 when the Conquistador of Tenochtitlan, Hernan Cortes, ordered its construction, using the traditional Spanish half barrel vaults and semi circular walls that bring us back to the XVI century. 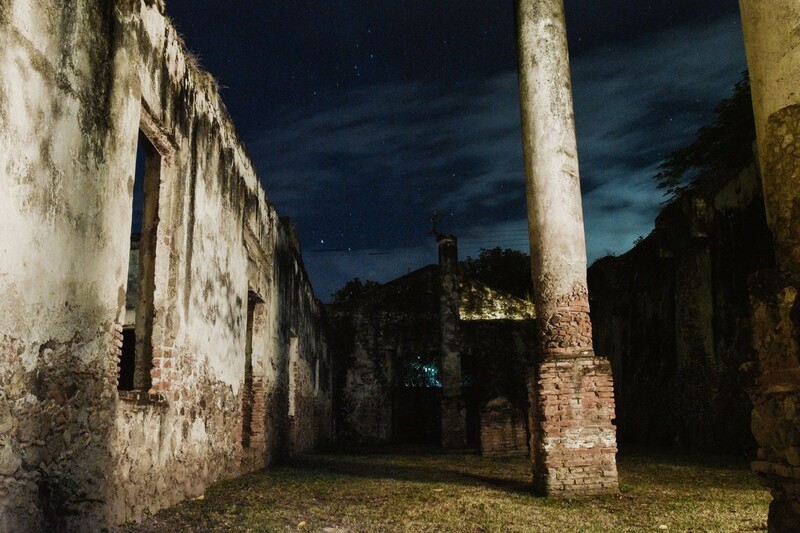 In 1558, franciscan missionaries were forced to abandon the then monastery, at this point in time is when San Gabriel was transformed into a sugar plantation that latter would become one of the most important sugar mills in the New Spain and Mexico. 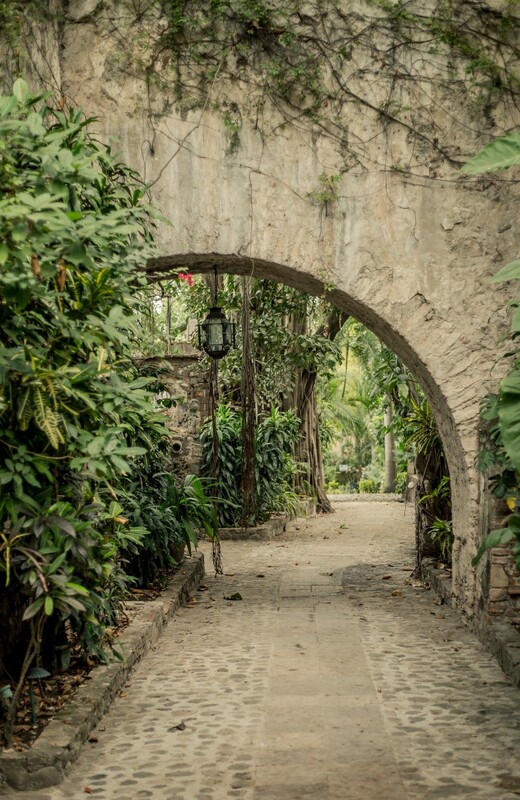 Hacienda San Gabriel is located on the obligatory path for travellers heading or coming from the south of the country, the same ancient road from where goods and wares from the prolific trade with china and the east crossed. For this reason, this road took a very important role when the droves of horses, donkey and bull carts would travel through it, turning it into a real trade centre whose radio of influence radiated from the Villa of Cuernavaca all the way to Iguala town in the state of Guerrero. Years later, during the Mexican independence wars, it was witness to important historical events one of them having been the location for the headquarters of the General Don Emiliano Zapata. 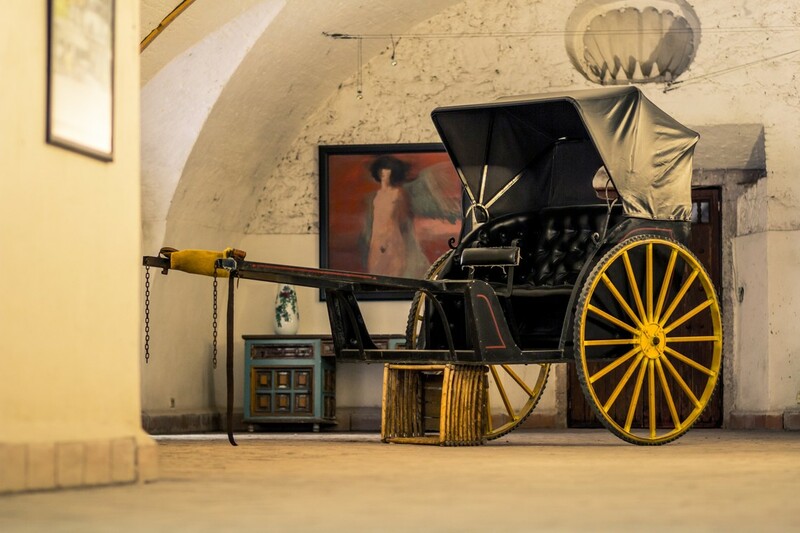 According local folk tales, the hacienda was occupied in different times by a myriad of Mexican national heroes the likes of Vicente Guerrero and Agustin Iturbide, characters that plotted to make the latter into the president of the then, Mexican empire. On another historical episode, Porfirio Diaz had General Molina shot by firing squad on the wall of the hacienda. In May 5th 1812, the hacienda was witness to yet another chapter of the history of Mexico. This was the date when Don Leonardo Bravo, father of military genius, prolific politician and president Nicolas Bravo arrived in Ixtla after defending the Santo Domingo convent during the siege of Cuautla on his way south. 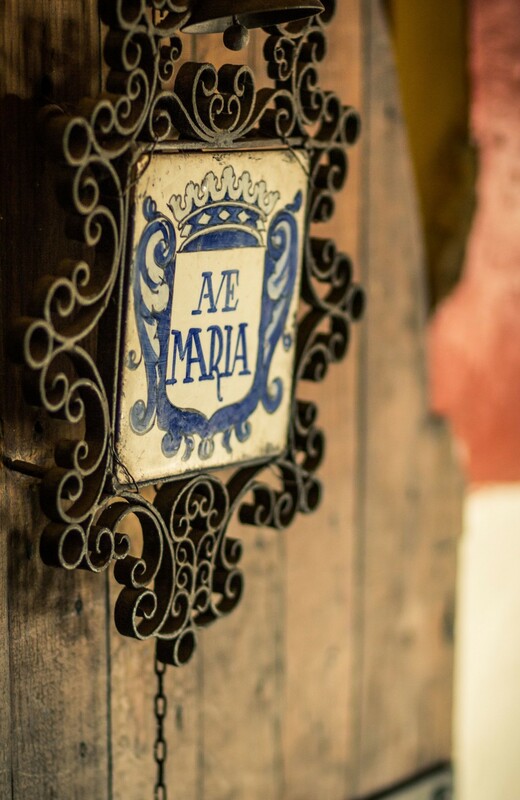 In those days, the hacienda belonged to Don Gabriel Yermo and was administered by Don Jose Antonia de la Torre. According to the memoirs of the Doctor Manuel Mazari, along with Don Leonardo, came Colonel Manuel Sosa and Mariano Piedra, this last one being godfather to the Supreme Commander Morelos, among few other soldiers. The story tells that they were all welcomed and were invited to have dinner and spend the night. But the truth is that it was a well thought out scheme to apprehend them and when they sat down for dinner, a group of hacienda hands came down on them led by Domingo Perez, aka, “El Chino”an African-Filipino that Yermo had brought over to work at the Hacienda. Once in custody the prisoners were handed over as hostages to the royalist Antonio Taboada, near Tilzapotla who led them to Cuautla to be again handed over to General Calleja. We know that Don Leonardo and the other patriots were killed in Mexico City, in the Ejido Plaza (Square) then the location of the famous Caballito statue of Carlos IV of Spain. In a twist of faith, Morelos handed over to Nicolas Bravo three hundred Spanish prisoners to be shot in reprisal, nonetheless, Don Nicolas pardoned their lives in an act that ennobles the character of the men of integrity and patriots that fought for the independence of this great nation. Moreover, the philologist, writer and politician, Don Cecilio Robelo, describes in his accounts how he made his way through the lands of the rancho de la Pineda, ranch that belonged to the hacienda San Gabriel as well as other lands that belonged to the Hacienda San Jose Vista Hermosa all the way to the shores of the Tequesquitengo lagoon. This also remind us of the article written by don Eugenio de Jesus Cañas published in “El Orden” newspaper circa 1885. In his writings he speaks of the lagoon as a great basin of approximately two miles in length and a little less in width witch in the span of 40 years of water that had been pouring in from the runoffs of the local irrigation from Hacienda, created the Acholotes lagoon. Said lagoon, because of its nature as a basin doesn't have natural drain aside from sun evaporation and terrain filtrations to maintain its level. Since more water is poured in than it naturally spills, the result is the overflow of the terrain was that a small and humble town was totally sunk underneath it and now we can only appreciate the bell of its church. The current depth is 70 metres. In posterior years, scuba diving became more popular and divers have confirmed of the existence of our little Atlantis, diving inside the church and around the flooded streets of the town. Having passed so many pages from the history book, now, in this XXI century, San Gabriel is, aside from a driver of tourism for the area, also an experience compared to that of being in any of the great castles of Europe. The Hacienda personalised touch and human warmth of those who run it, along with a small but efficient hotel operation, makes it possible for us to enjoy to its maximum the beauty and majesty of the place.